As you already know I’m an Independent Stampin’ Up! 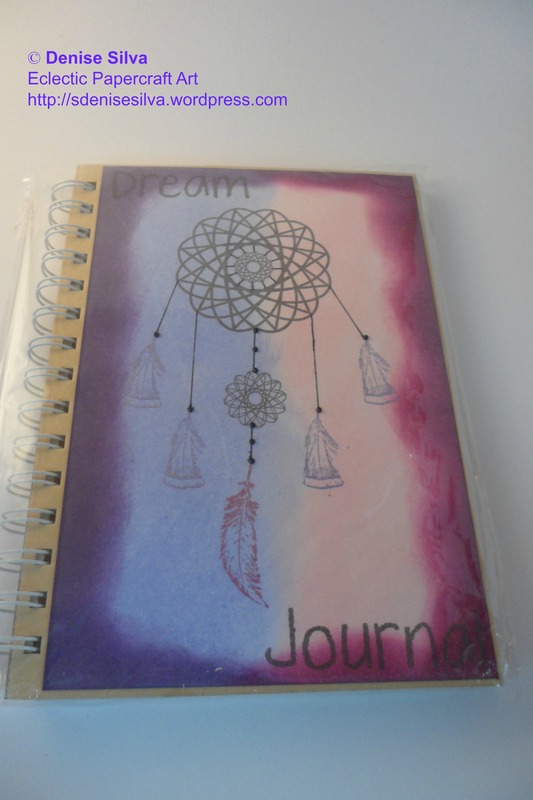 Demonstrator, but I’m now giving one step forward and I’m selling my creations in addition to the Stampin’ Up! products. So, if there is any of my items you would like to buy send me an email, contact me here, or in any of the Facebook pages. Bear in mind that these items are handmade, meaning they will not be exact copies of each other. 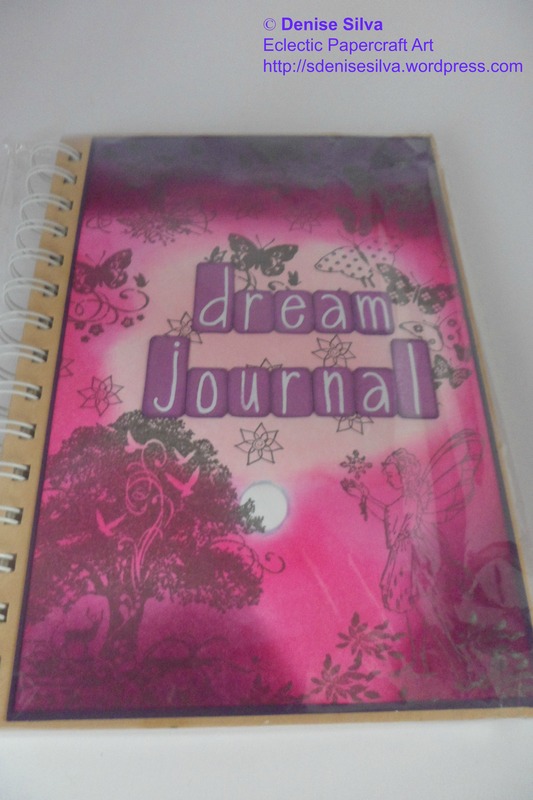 Right now I have any of the bookmarks available, plus two Dream Journals. With time I’ll be adding more stuff, party bags just came to my mind, but that will not affect my weekly tutorials. £10 posted, UK only. Contact me first for international shipping. 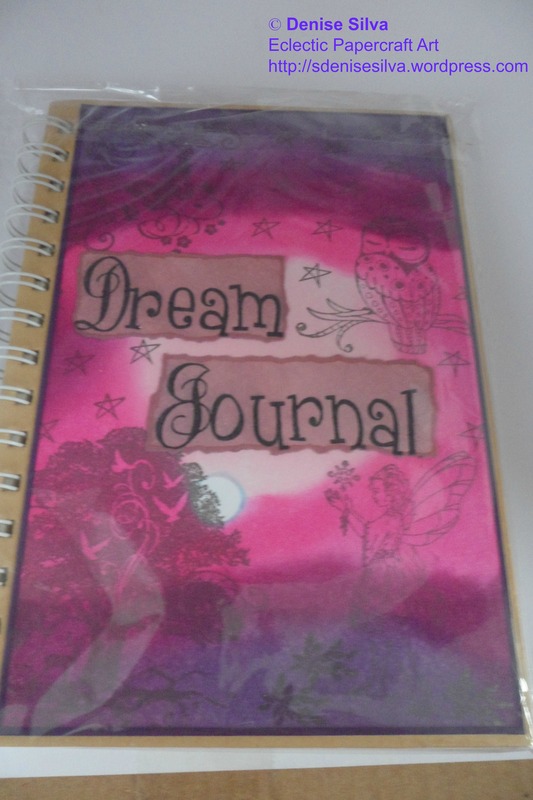 This entry was posted in Other and tagged arts and crafts, card making, handmade, Handmade bookmarks, Handmade Journal Covers, handmade presents and gifts, Inking, paper art, papercraft, papercrafts, quotes, Stampin' Up!, Stamping. Bookmark the permalink.